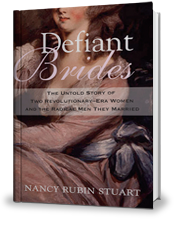 True-life tales about history’s unsung heroines — Brides, Muses, Queens, and Spies. The dramatic story of two Revolutionary-era beauties who sacrificed all for love. Now available in paperback. The Secret Pen of Mercy Otis Warren and the Founding of a Nation. Welcome to my site. 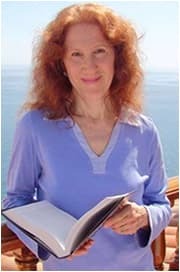 I’m Nancy Rubin Stuart, a writer of nonfiction articles and books. I’m fascinated by people in situations that challenge, perplex, or delight them—people like you and me. Wonder why there’s still a war on women? 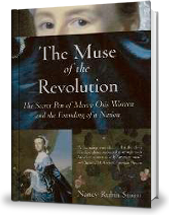 You’ll understand when you read about the unsung heroines of history in my series of books. Click here to view Bookshelf.